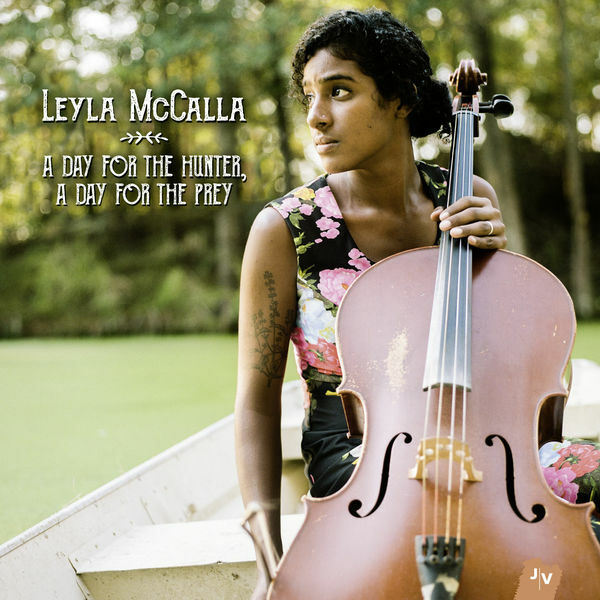 As with her excellent debut album, Leyla McCalla brings all of her diverse cultural influences to her music. A Day For The Hunter, A Day For The Prey manages to show both the singer's Haitian roots, but also that Louisiana folk that has seeped into her music since her move to New Orleans. English, French or Creole are all languages in which she performs, and the New York-born artist also juggles influences from Jazz and Blues. © 2016 Leyla McCalla under exclusive licence for the world to Discograph | JazzVillage, a label of harmonia mundi s.a.s.